Hi, thanks for visiting. I'm a songwriter, web guy and film hobbyist in Edmonton, Alberta. I strongly recommend buying some of my records, they are excellent. 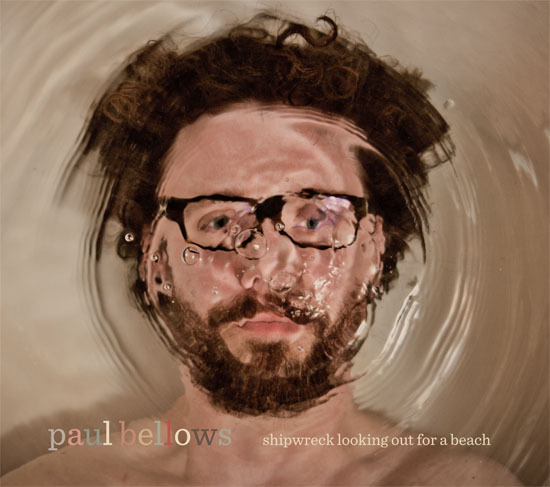 "Shipwreck Looking Out For A Beach" - is available on my CBC Radio 3 page for preview or you can buy it. We have have an amazing team at Yellow Pencil and I'm privileged to run around keeping them working. "The Pharmacist / Le Pharmacien" premiered on Canada's Superchannel in September 2013, and opened via Cineplex in Montreal in April, 2013! More to come. Follow the news on The Pharmacist Facebook page.